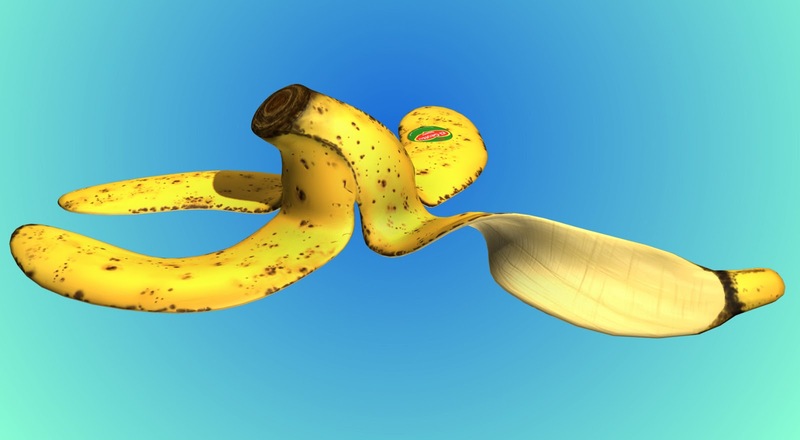 Geoff Ind Animation: Banana Anyone.......Complete! 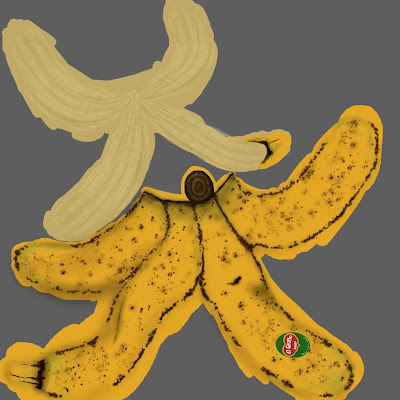 Yesterday, I promised to give you an update on my banana texture which I was demoing for our students. There are a few things I want to tweak a bit more but for my first ever time painting a banana skin I think that it came out pretty well! The completed banana as of yesterday afternoon. The completed colour texture map.